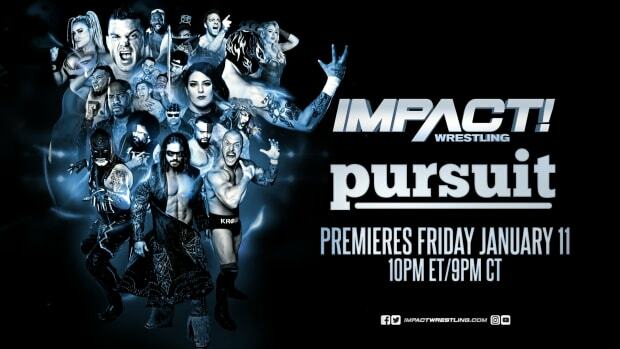 TNA Live Results (8/15/14) - Indiana, PA; Davey Richards Injured? * Eddie Edwards & Abyss b. Devon & Mr. Anderson. Davey Richards started the match but appeared to suffer some sort of injury. He was replaced by Abyss, who ended up getting attacked by Ethan Carter III, who had handcuffs. The finish saw Edwards pin Devon to win the match. Attendance was estimated at 300-400.